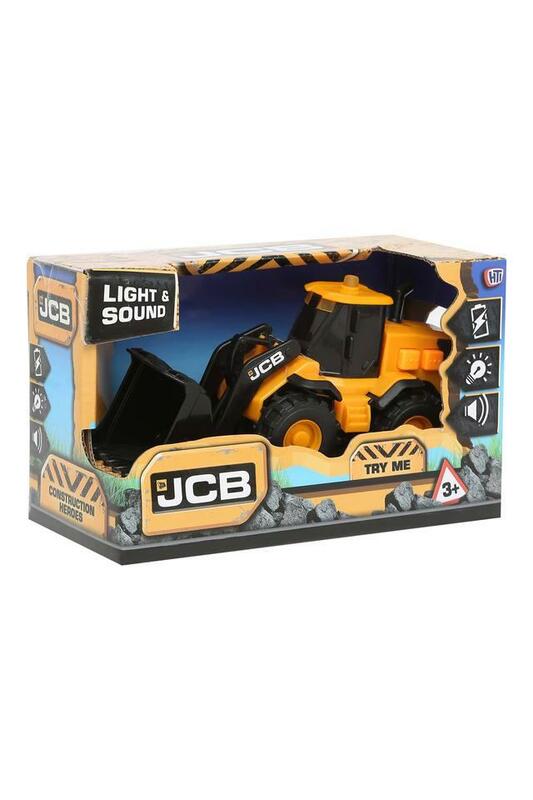 The JCB Light and Sound Wheel Loader brought to you by Monopoly make playtime more interesting. It features yellow flashing lights, engine noises and operating sounds with a manually operated front bucket. 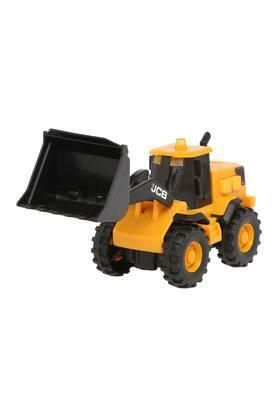 Role-play scooping up and moving building material around your kid's construction site. 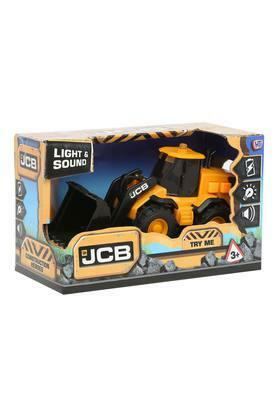 Put a smile on the face of your kids by presenting them with this light and sound wheel loader. 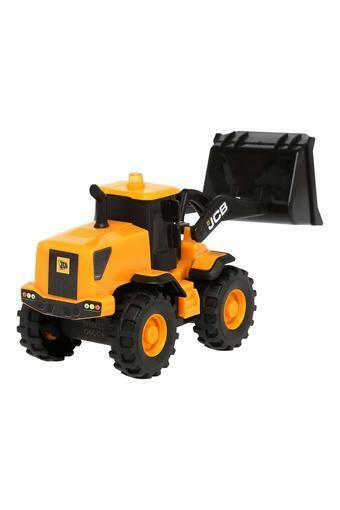 Designed with precision, it will keep them busy for long hours. Monopoly is committed to Creating the World�s Best Play Experiences and fulfills the fundamental need for play and connection for children and families around the world.